Ricci and her team listened well and provided a lot of personal attention to what we wanted. Ricci was patient, in touch frequently to answer our questions and super fast in getting us into houses. 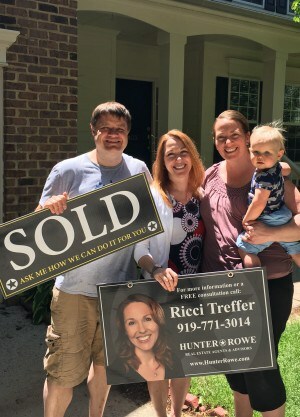 As 1st time home buyers, we wanted an agent that knew what they were doing and would go to bat for us. We were in good hands all around. Ricci showed competence and knowledge when she negotiated a lower price for us in a competitive market. David Sees the Bigger Picture!